image2: Tamithi.com Pages about, portfolio, blog, contact. Company: Tamithi is a creative firm that designs animations, illustrations and games. Situation: Tamithi had a website that was running on old technology. 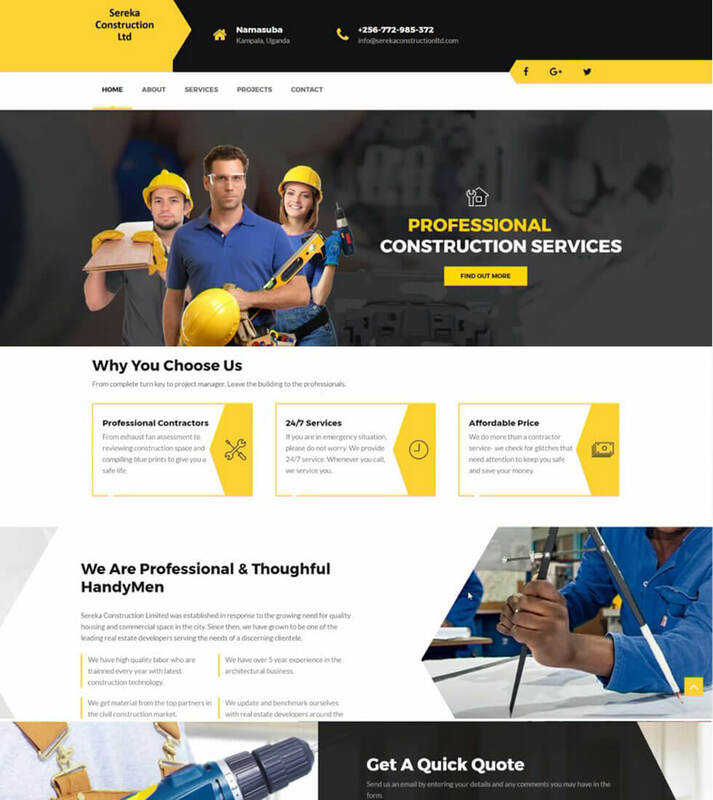 As a creative firm this did not represent well in the market as their competitors' websites were running on the latest technologies and enjoying all the benefits of having an up and running up-to date robust website. Task: In 2016 Tamithi hired me as a Software Developer and Consultant to revamp their old website. Action: Together with Tamithi representatives, we brainstormed, iterated through various prototypes and phases and built a fresh new website. Results: Tamithi has a website that represents it well in the market and able to appealingly showcase their works in much more organized way. Communication between clients and Tamithi has also become more effective and immediate through the contact us page on the website. 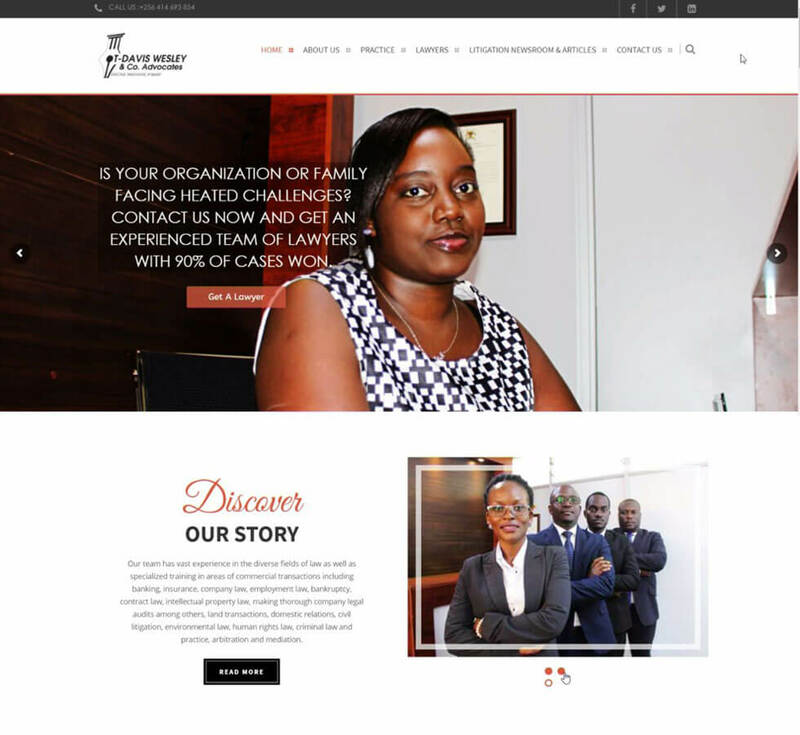 Please Note: In 2018 Tamithi started to fully manage their website in regards to upgrades and further customizations.